 Sober Living America’s vision is to serve people seeking help with addiction, regardless of their financial situation. When a loved one asks for help, we believe they should get it today! 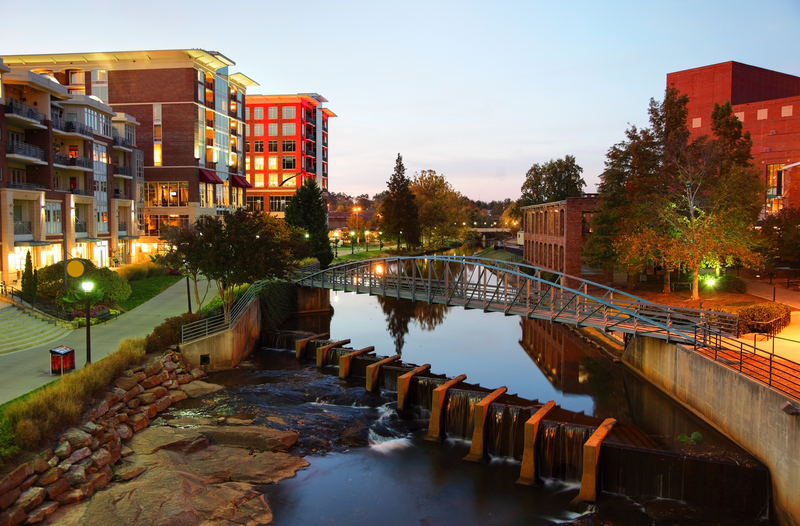 Sober Living America in Greenville, South Carolina provides drug and alcohol addiction support to people near Greenville and upstate South Carolina. We are committed to help you live a life of sobriety, as well as gain the skills and education necessary to continue to live a successful life. If you or a loved one is suffering, we want you to know there is hope. We provide non-judgmental support to aid in your recovery and help get you back on your feet. If you live near Greenville and want to begin a new life free from drugs and alcohol, contact us and we will get you in a healthy and supportive environment. Do not wait another day to begin your new, clean and prosperous life. 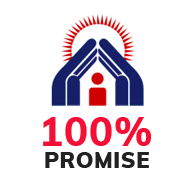 Sober Living America in Greenville is dedicated to providing not only a safe living environment but also a work development program which will prepare you with the skills necessary to succeed after addiction. We believe in you and want to help you recover from addiction. Apartment Style Roommate Living. Peer to peer support has 4 times a greater success rate than standard treatment. We will teach you how to have FUN in Recovery. Heck – if it’s not fun, then I don’t want to do it either. SLA connects you with employers who provide valuable work experience. Teach a man to fish and he eats for the rest of his life. With Sober Living America, our new fleet of vans help you get to work, AA/NA meetings, church, and the store. 100% of your donation will go stop the addiction epidemic by opening sober living facilities to serve those in need, and zero will go to administration fees. Because the Residents we serve cover the operating cost, 100% of your donation will go to open sober living facilities to serve families and stop the addiction epidemic in your community. SLA believes that real change has to start on a community level. To help fight the addiction epidemic in our homes, we must begin with educating our children, doctors, and schools about the signs of addiction.